We take pride in introducing ourselves as one of the renowned suppliers of Tools & Accessories, which are developed by Bosch. Developed by using premium quality raw material, these are widely demanded by our customers owing to their high operational competency and trouble free service life. Customers can buy these products from us at industry leading prices. 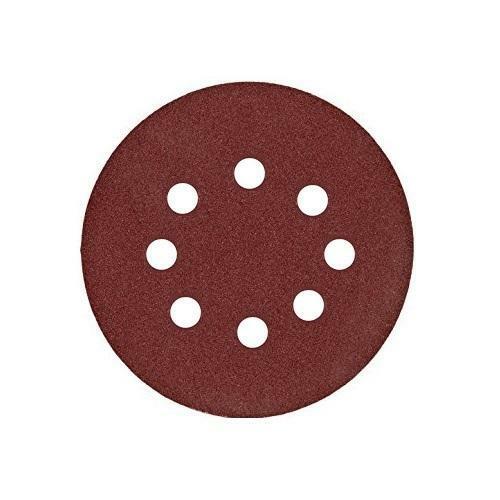 We are engaged in offering a high quality range of Fibre Disc that ate widely used in numerous applications. Our entire product range is well known for perfect finish and accurate dimensions. 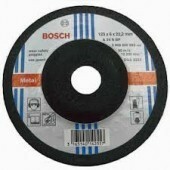 Owing to these feature, our fibre discs are applied for deburring and blending. Further, all our discs are in accordance with the exact requirements of the clients based across the country. 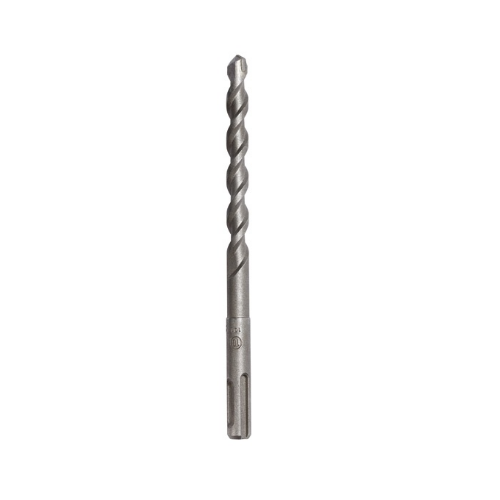 We bring forth a wide range of Hammer Drill Bits, which has no match for its quality in the market. 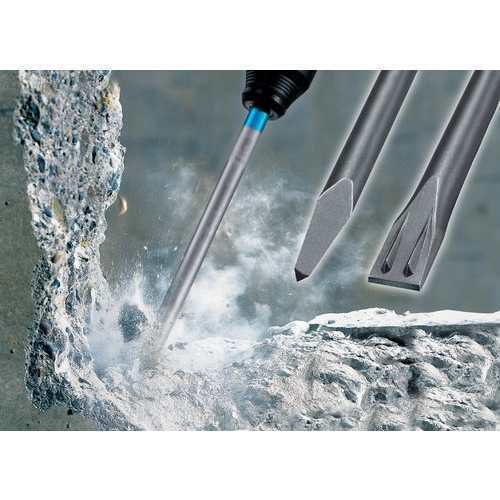 The Hammer Drill Bits are designed to function efficiently even in the most challenging drilling applications. 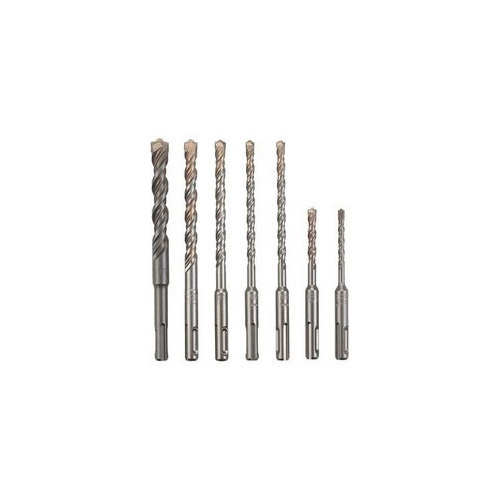 As a result, we have emerged as much sought after Hammer Drill Bits Manufacturers, Suppliers and Exporters. Size :- 1 Inch to 48 Inch, Special, size as per customer requirement. We offer our clients a wide range of long life chisels which is known for excellent performance, less maintenance and longer service life. These are used for cutting the teeth of various engineering files. Jigsaw Blades: In our range of cutting tools and blades, we offer our clients high quality Jigsaw blades that have sharp edges and are used in different industrial applications. 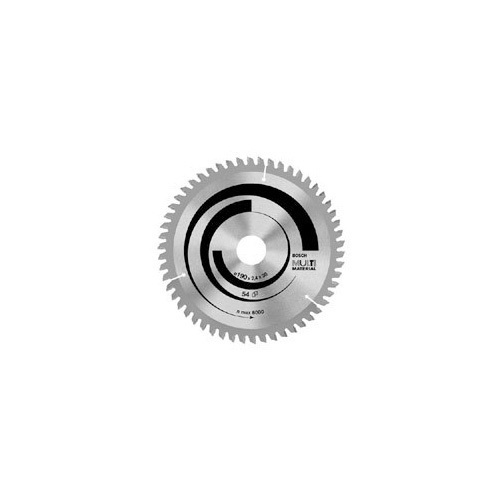 These jigsaw blades are in huge demands as these are resistant to corrosion, durable, provides trouble- free performance and long service life. 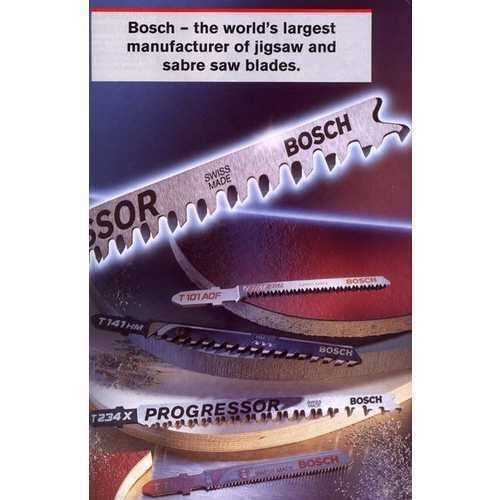 BOSCH jigsaw and sabresaw blades can cutting through various materials like. 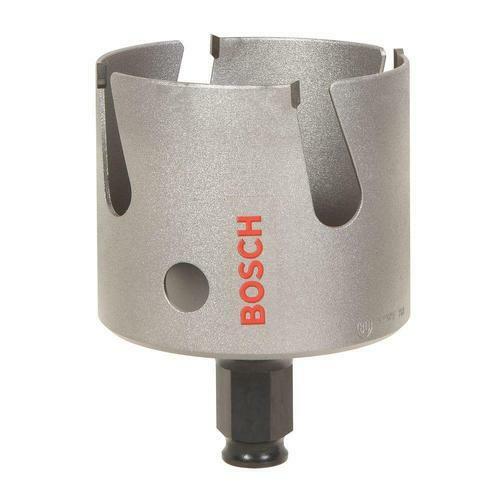 Drill Bit: Earlier This Year Bosch Tool And Accessories Introduced The S3 SDS. A light weight but extremely sturdy u-shaped flute design is a Result Of Bosch R D.
The Benefits of using this Product are a longer lifetime of drill bit, faster drilling and less clogging due to the shaped head for easier penetration in all missionary work. It is a perfect fit for all SDS-Plus Hammers And the Bosch Quality Assurance System ensures Stirct testing for Reliable consistency. 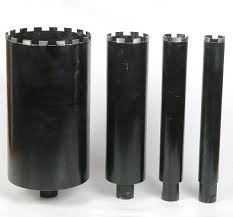 Wet coring concrete core bits are used on hand held core drills and full size core drill rigs. Wet coring concrete core bits are available in several different quality grades from Premium, Supreme, Ultimate, and Professional. These wet coring concrete core bits will core holes in concrete with rebar, concrete with wire mesh, concrete with no reinforcement, concrete pipe, roads, highways, driveways, sidewalks and any other concrete slab. 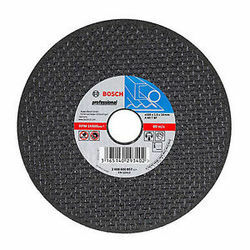 Looking for “Bosch Power Tools Accessories”?